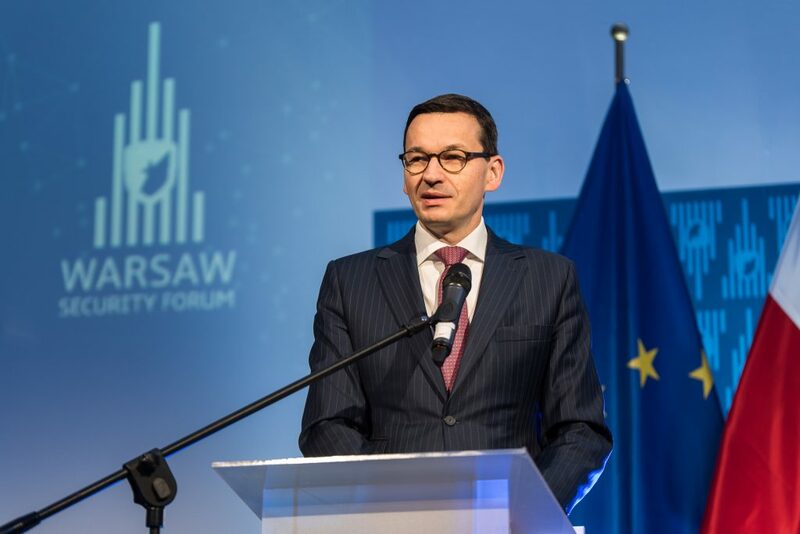 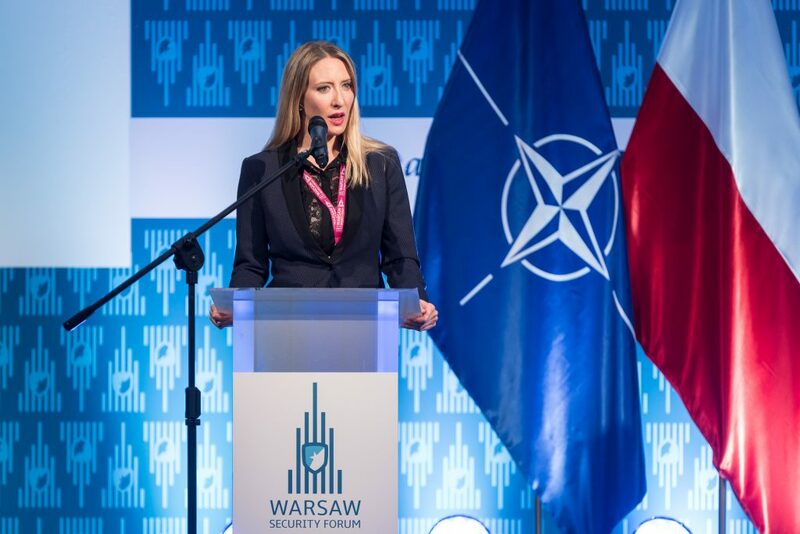 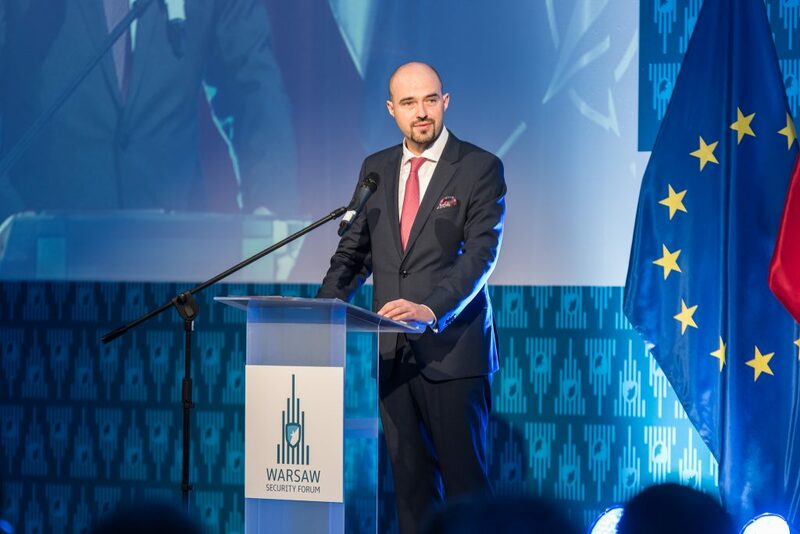 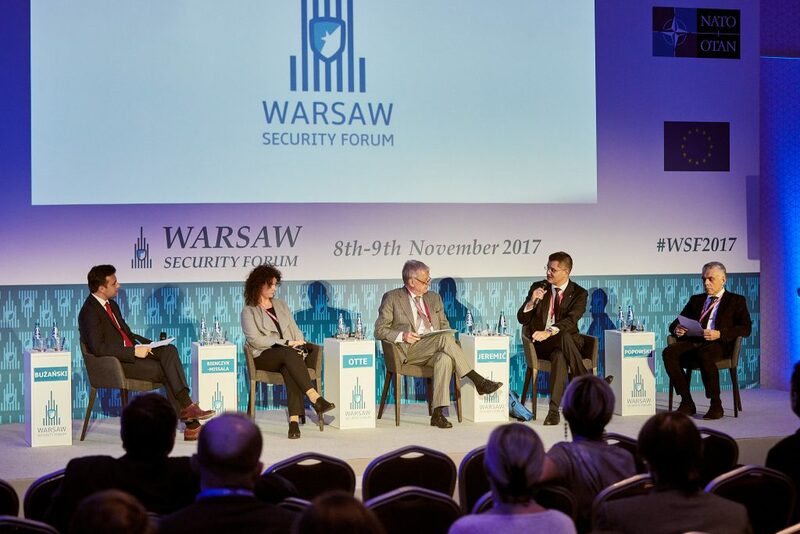 As in the past, this November the Casimir Pulaski Foundation had the pleasure to organize the fourth edition of the Warsaw Security Forum. 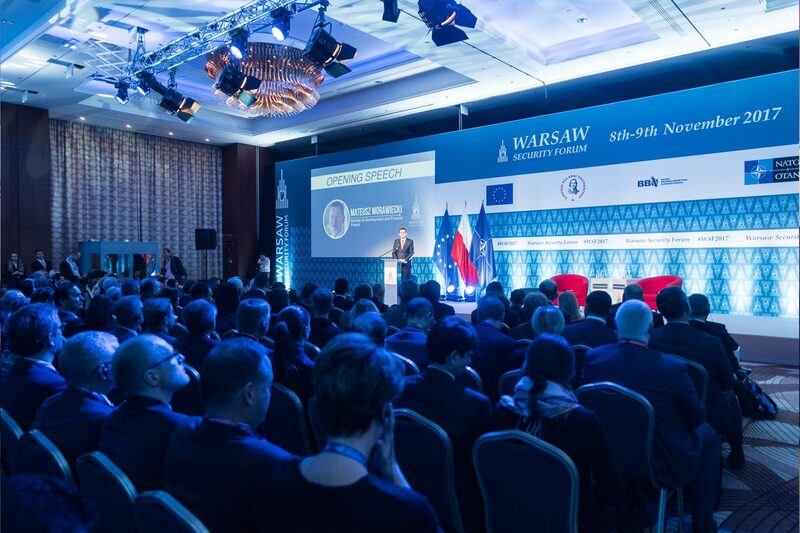 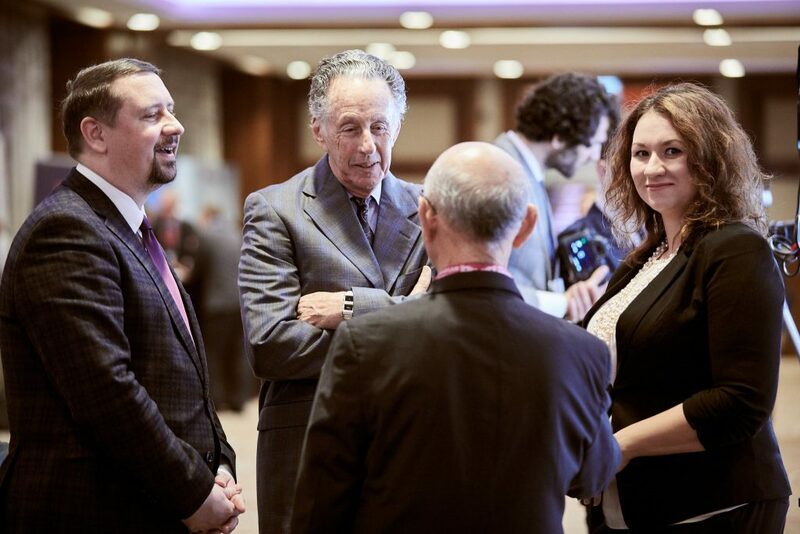 The event took place in Warsaw’s Double Tree by Hilton Hotel between November 8th and 9th . 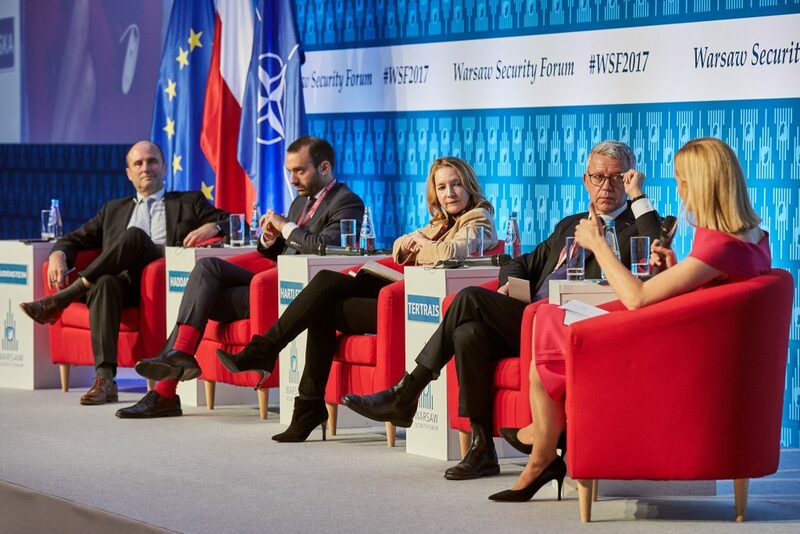 Like in previous years, the 2017 WSF Conference gathered key policy makers, industry leaders, as well as military and civilian experts from around the world in order to discuss events, trends, as well as opportunities and challenges lying ahead for the Transatlantic Community. 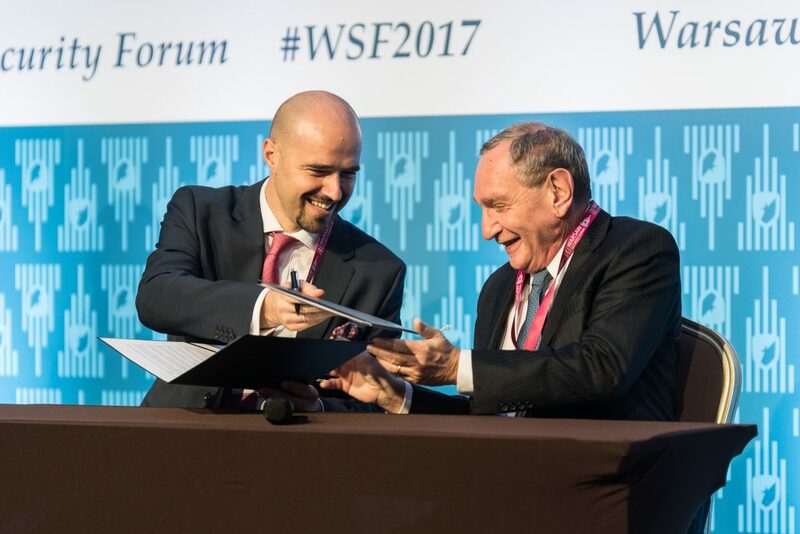 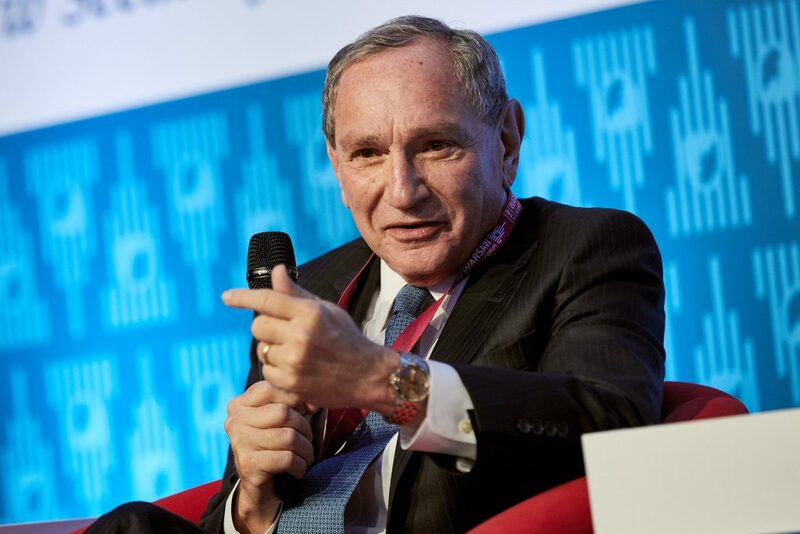 This years’ edition of the WSF gathered a record breaking audience of over 1000 guests, including 120 speakers from Europe, North America and Asia. 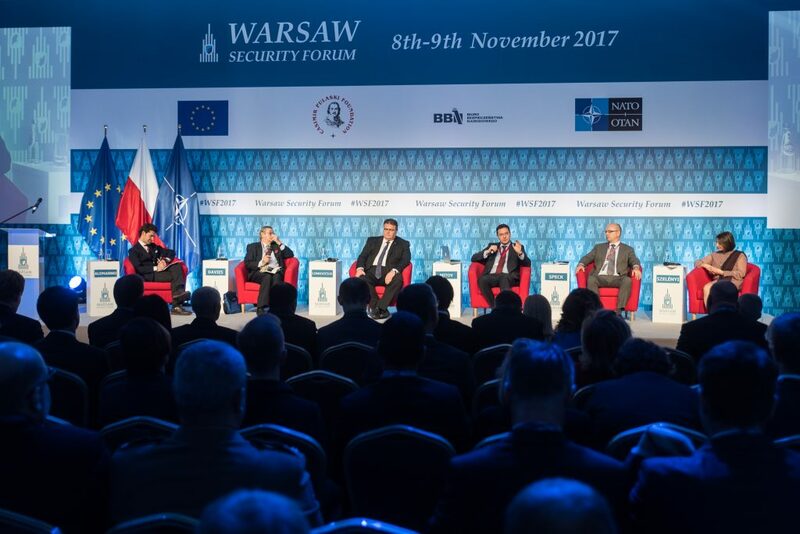 Among many of the distinguished guests of the conference were the President of Georgia Georgi Margvelashvili, Polish Deputy Prime Minister Mateusz Morawiecki, Head of the National Security Bureau Paweł Soloch, Minister of Foreign Affairs of Lithuania Linas Linkevicius, Deputy Minister of Defence of the Czech Republic Daniel Kostoval, Secretary of the State of the Croatian Ministry of Defence Zdravko Jakob, as well as historian and author Norman Davies. 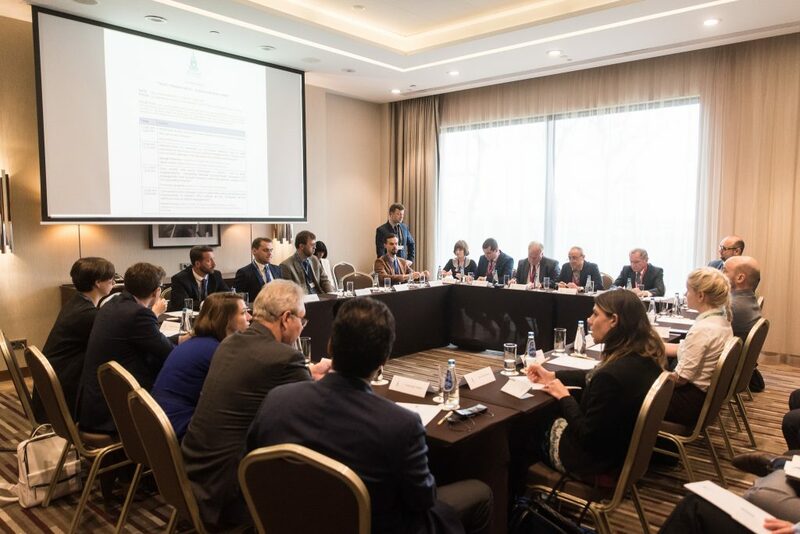 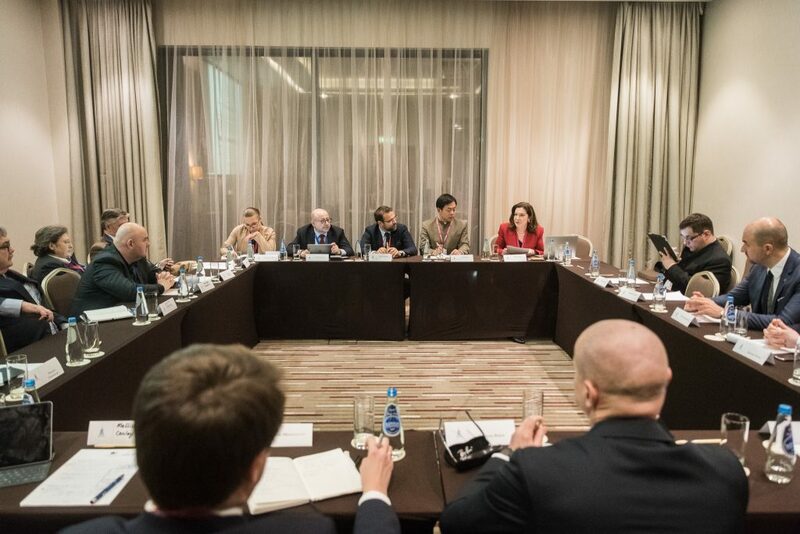 In the course of the Forum over 20 plenary and break-out sessions were held, complemented by a number of round-table meetings, as well as executive industrial workshops. 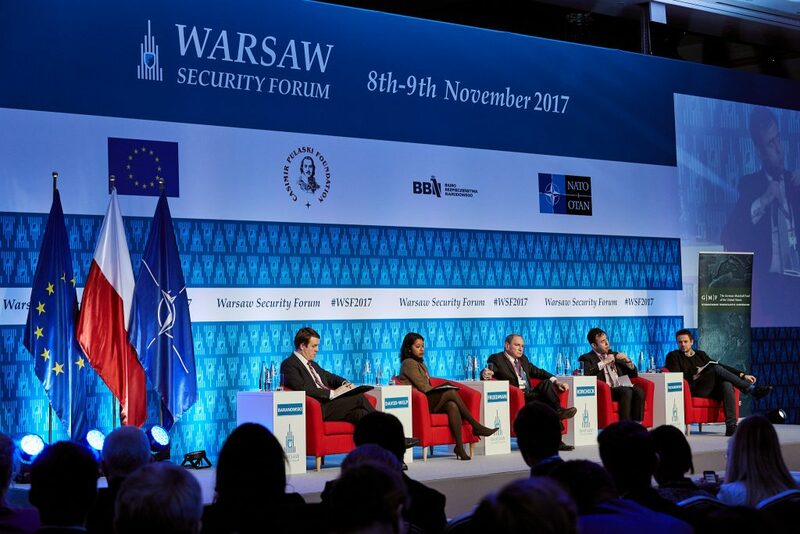 With the plenary sessions focused predominantly on issues of the future of European Union, NATO, and broadly defined future of international order, the break-out sessions concentrated on a somewhat more narrow set of issues relating to current and future state of the international security architecture, and were divided into three separate tracks. 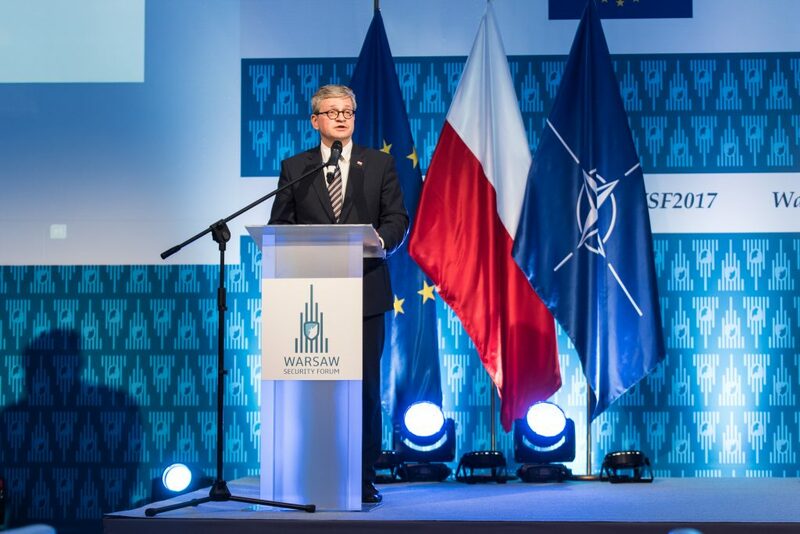 The Defense Track, focused on the issues of Air Forces, missile defence and the challenges brought by A2/AD measures, the Global Outlook track was mainly concerned with the future of international organizations such as European Union or United Nations. 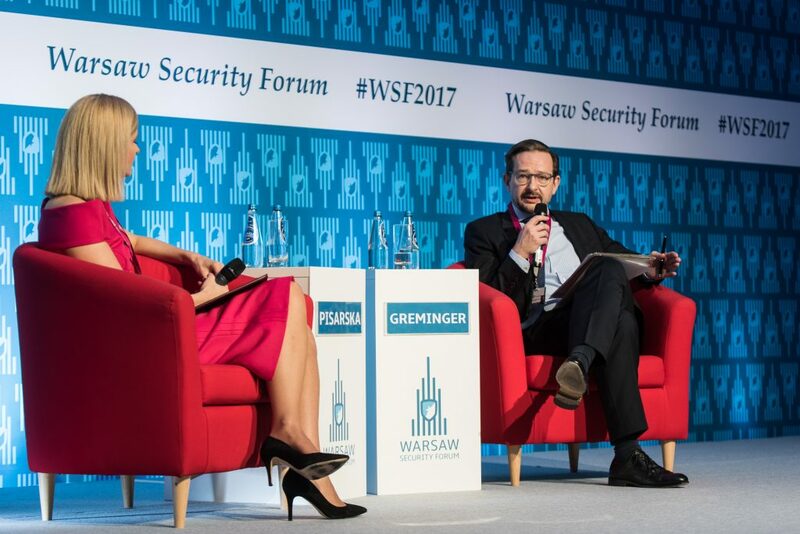 Lastly the Security Track was themed around the issues of cyber security, the role of women in international institutions, and the safety of energy systems.